Unfortunately, that doesn’t end to DLC. Eidos Montreal’s Deus Ex: Human Revolution is officially backwards compatible on the Xbox One if you own the Xbox 360 version. Since the shooter/RPG will be free next month on Xbox Live Games With Gold, that’s even more good news for potential Deus Ex players. We’ll see how early is early, especially when the free Xbox 360 version of the game goes live for Gold subscribers. 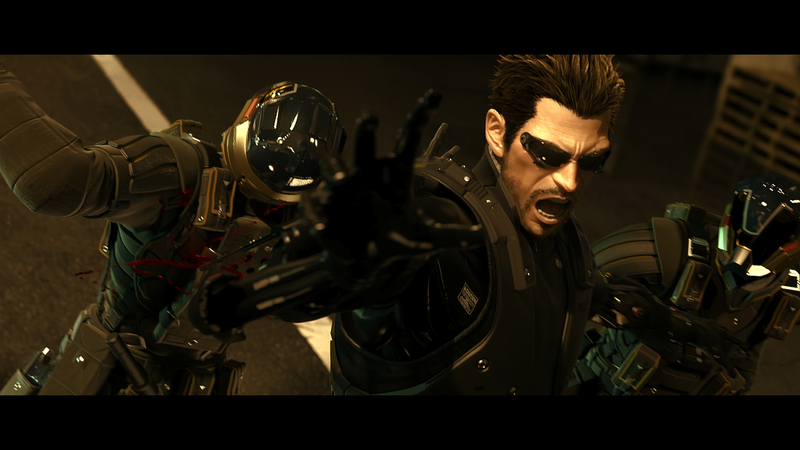 Will you be playing Deus Ex: Human Revolution now that’s backwards compatible on the Xbox One? Let us know your thoughts in the comments below and stay tuned for more information.